Construction debris is not all the same and, when it comes to working with it, contractors have to consider any hazardous material. The problem is that, while some substances and materials are easily recognized as being hazardous, other materials that would otherwise be overlooked are also considered hazardous. Waste and debris from construction and demolition of buildings, also known as C&D waste, too often contains potentially dangerous materials. While many of these materials are not necessarily dangerous to handle, if improperly disposed of they can impact the environment and water. In addition, a number of local, state, and federal regulations require that these materials be properly managed and disposed of. In addition to demolition waste from existing buildings that may contain lead, asbestos and other toxic materials, debris generated from new building construction materials can include treated wood, paint and solvent wastes, glues and roofing tars, and any number of other toxic materials. And the contractor has to ensure that all of this material is removed, transported and disposed of properly and legally. As long as a potentially hazardous material remains unused and still in its package or container, or becomes a part of a structure, it is simply that: potentially hazardous material. But once it becomes the by-product of a project in the form of debris or trash, it then becomes hazardous waste. Surprisingly, construction firms regularly produce a wide variety of waste materials, often without realizing it. These waste materials must then be removed and disposed of in accordance with state and federal hazardous waste disposal rules. Unfortunately for contractors, the list of common construction waste materials listed as “hazardous waste” is quite lengthy. While this is not an exhaustive list, it represents most of the more common materials that show up in various business operations and on construction sites. Some of these items are also considered “Universal Waste” by the state of California. Universal waste simply means those particular materials can be handled and disposed of in a manner that differs from most other hazardous waste materials. In addition, according to the California Department of Toxic Substance Control (DTSC) major appliances contain mercury and other ozone depleting chemicals that are dangerous for human and environmental health. These items cannot go into our landfills. 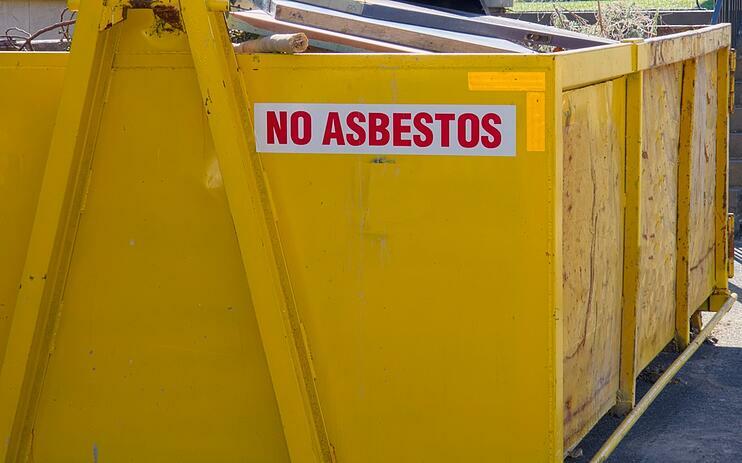 Of course, many other businesses not engaged in construction or demolition can also generate hazardous waste. And for every one of these businesses the waste must be gotten rid of. Regardless of the source, you can’t simply take this kind of junk and toss it all into the waste can or a commercial dumpster. And hauling it yourself can present of a number of problems. The bottom line is that all construction waste and other industrial wastes should be treated as potentially containing hazardous wastes. If you are a small business with limited resources for hauling and disposal, it makes far more sense to outsource that job. And it makes sense to give the job to qualified firms equipped and knowledgeable for handling and disposing of construction debris. Even if you are a large construction company with plenty of vehicles and manpower, it can be far more advantageous to contract this type of work to waste hauling firms that are specialists. Do you have a current or upcoming project that will need clean-up and removal? 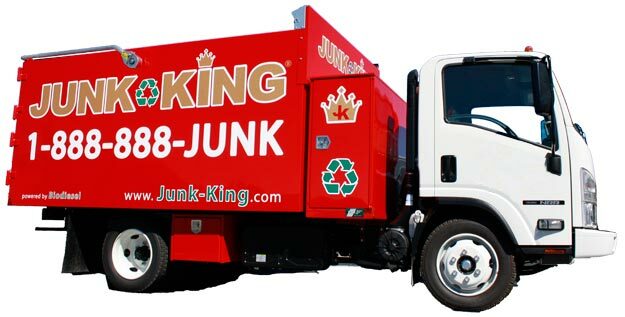 If so, call Junk King! Our team specializes in construction waste removal. We can be at your facility in mere minutes, so call us today! Our crew is fully insured and well-trained, so you can trust them to get rid of your unwanted items in a professional and courteous fashion.